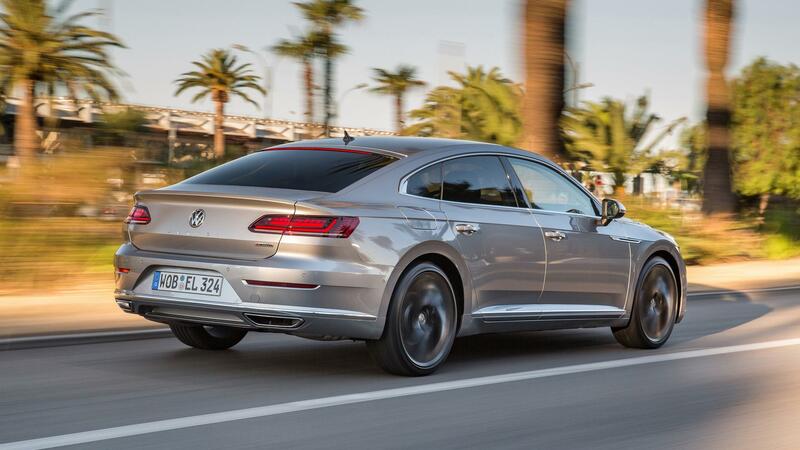 Volkswagen has made it abundantly clear it wants to expand the R portfolio and what better way to do if not by giving its range-topping model the high-powered treatment? 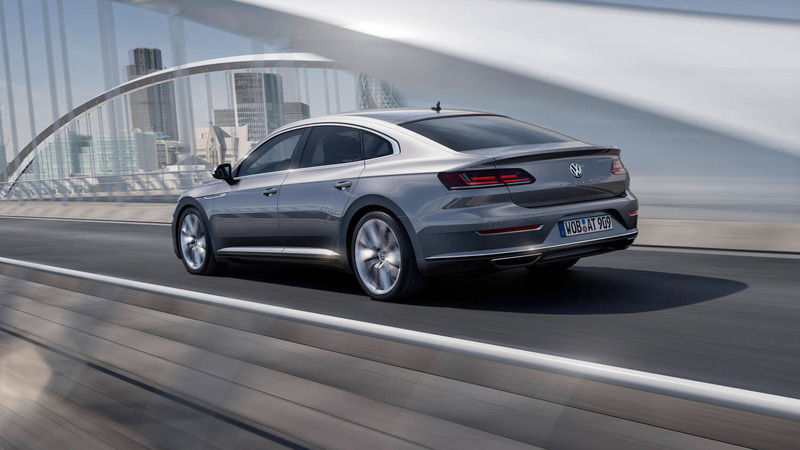 Yes, the stylish Arteon – billed as being the firm’s flagship model in Europe – will be blessed with a newly developed 3.0-liter VR6 engine currently in development. 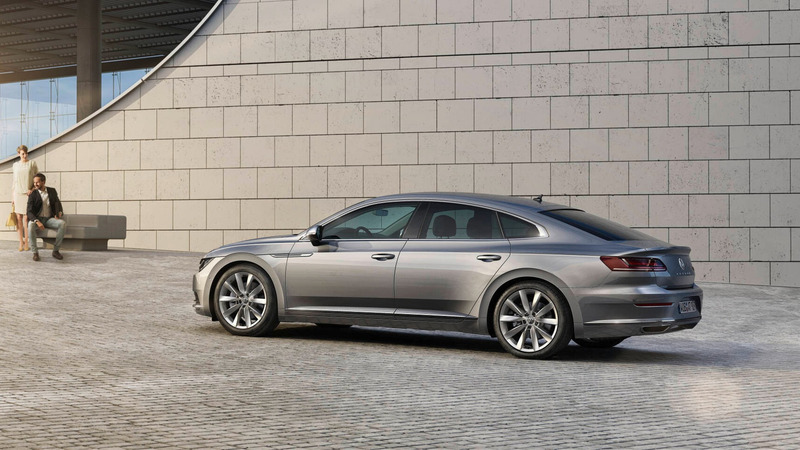 The key word here would have to be “turbocharged” to give the six-cylinder mill a healthy 404 horsepower, which will be a massive upgrade compared to the 276 hp provided by the most powerful Arteon on sale today. 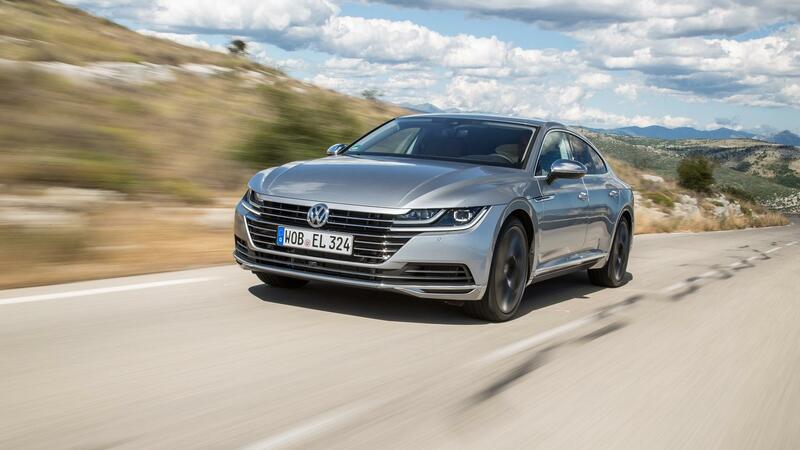 Being a fully fledged R model, the new cream of the crop model in the Arteon range will have 4Motion all-wheel drive, while details regarding the availability of a manual gearbox are not available at this point. We wouldn’t get our hopes up too high, though. We’ve known for quite some time about the six-cylinder Arteon and it’s safe to say that it is shaping up to be an interesting car, much like the Kia Stinger GT it will have to go up against. A shooting brake version is also being considered, but it’s too soon to say whether it has been given the stamp of approval. Manhart MH2 630: Fierce tuned BMW M2 with 630x tests at Nordschleife!!! You want to drive more and spend less money for fuel?